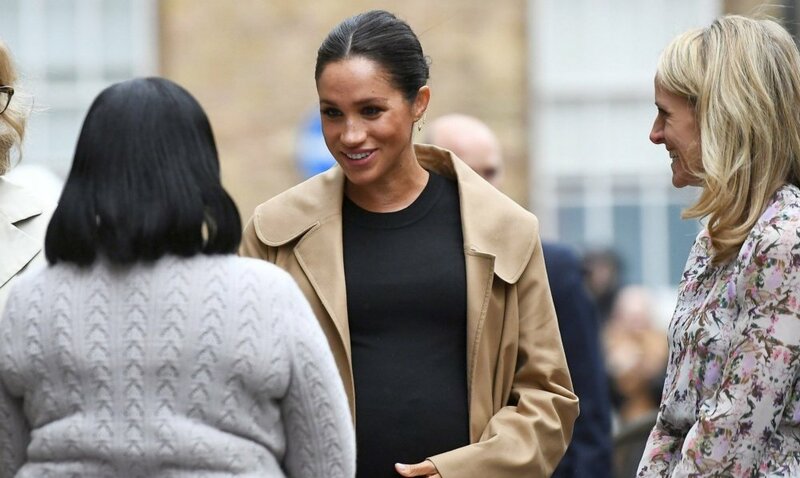 Following the announcement of her new roles within the royal family, Meghan has made her first official visit to her new patronage Smart Works. This is her first public event of the New Year. Today, Duchess Meghan visited Smart Works. It is an organization which helps vulnerable and longterm unemployed women develop the skills they need to return to work. 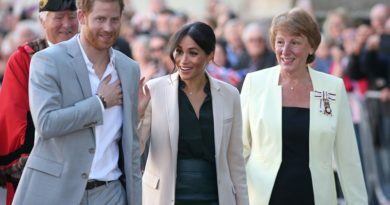 Smart Works is one of the four patronages that Meghan will become a patron of. She will take on with the other three being The National Theatre, The Association of Commonwealth Universities and Mayhew. 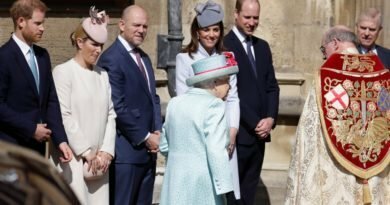 All of the patronages are national and grassroot organizations “that are part of the fabric of the U.K,” the palace said. 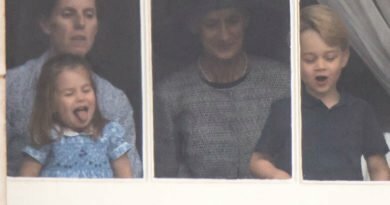 According to Royal reporter, Rebeca English, for the occasion Meghan opted for a tan trench coat by Oscar de la Renta paired with the coolest animal printed heels ever, and a black dress by maternity line Hatch. She accessorized her outfit with earrings by Kimai and a bag “Vanity Box” by Victoria Beckham. Meghan met with staff members and got to hear about the work and the goals of the organization. She was also introduced to women who have benefited from Smart Works and heard about their experienced in finding a job after the programme. 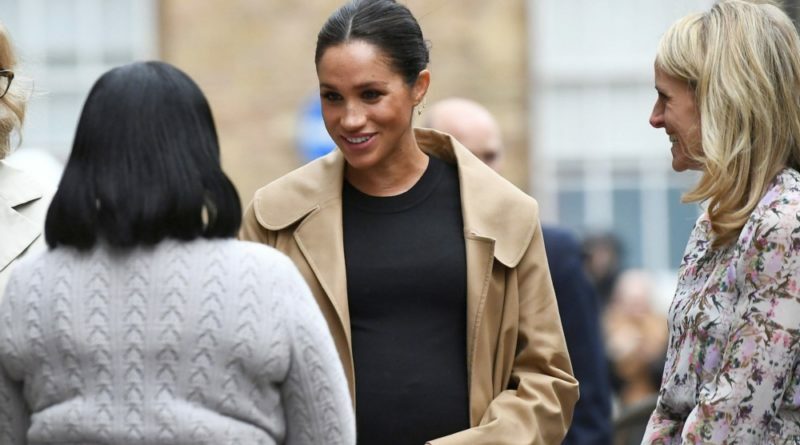 While there, Meghan also helped pick out job interview outfits for women, and sat in on coaching sessions for those interviews. Smart Works has helped over 11,000 women and aims to dress 3,500 women this year across their two London offices, and additional bases in key cities across the U.K. (Edinburgh, Manchester, Reading, Birmingham and Newcastle). ← Prince William Revealed Son Louis New Milestone!